Last Saturday I played in Moscow, for the Pirate Station guys again, HUGE party in a big Expo Hall in the middle of Moscow. Someone told me it was the biggest Expo complex in Europe. I believe them! Hungary was the day before, and I went straight form the gig to the airport in Budapest, didn’t get to sleep till about 3pm when I made it to the hotel in Moscow. Woke up to the surreal rumble of the sound system warming up (hotel was in the same complex) and the first of many super-theatrical intros they do, really got me tingling! I’d watched Hellboy 2 earlier in the week, with the ‘Golden Army’ and man, it sounded like there were a gazillion golden army robo-goblins waking up and crashing about. Too much for my jetlagged & frazzled brain! Heheh! 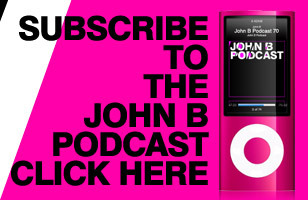 You’ll already know this if you are a subscriber to my fabulous podcast (!) 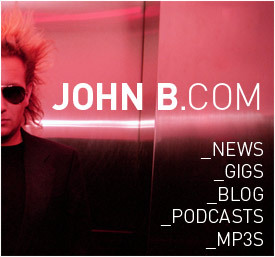 but they broadcast my set live, and I managed to get a recording and its now available FREE as a lovely podcast! CLICK HERE for more info. All the photos I found (and was thankfully sent by you guys out there) can be seen in galleries on my flickr, facebook & myspace pages. Enjoy!